WILD rockin' R&B shouter! DOUBLE SIDER! 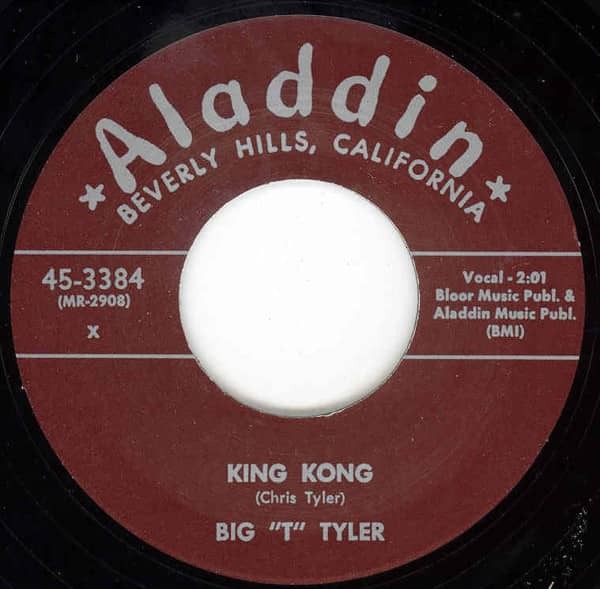 Customer evaluation for "King Kong - Sadie Green 7inch, 45rpm"